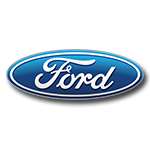 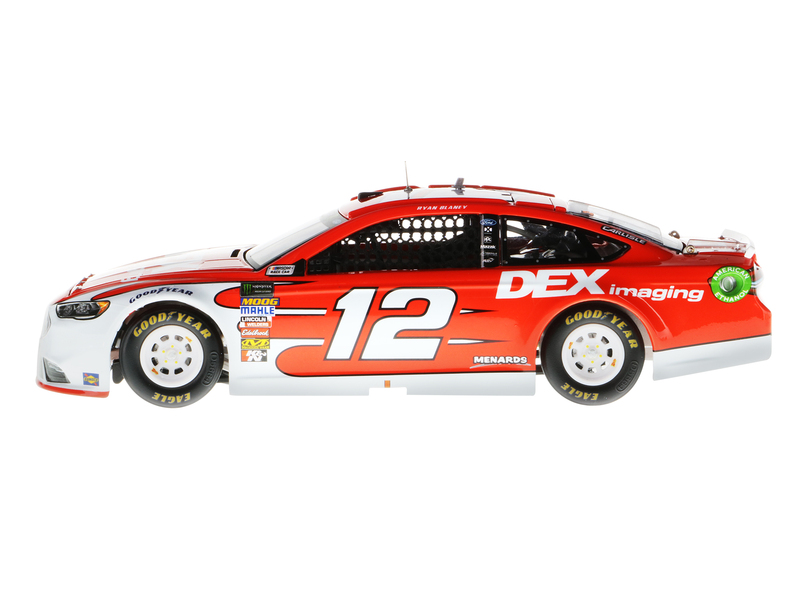 DEX Imaging, the nation’s largest independent dealer of document imaging equipment, joined Team Penske this season as a primary sponsor of Ryan Blaney’s No. 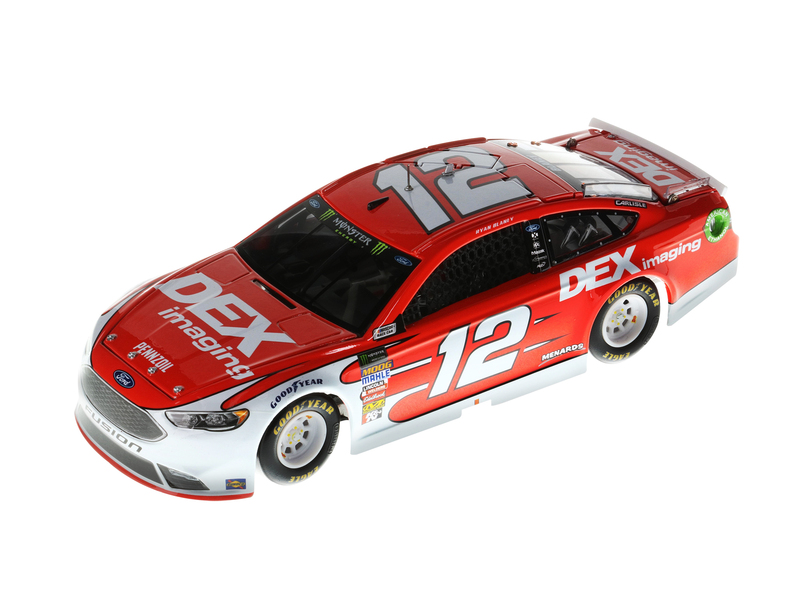 12 Ford Fusion.The bold red-and-white livery made its on-track debut at Atlanta Motor Speedway, where Blaney powered to a 12-place finish. 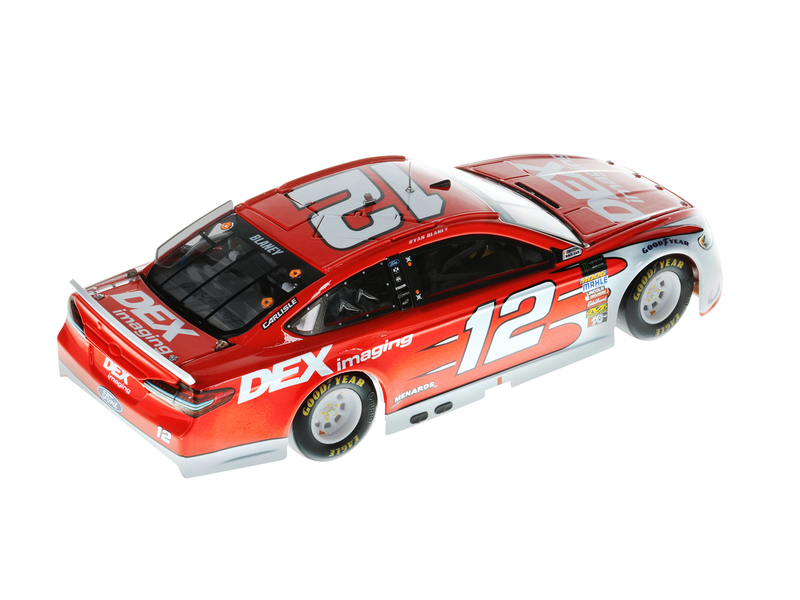  This new partner will return to Blaney’s ride for two additional races this season: Richmond Raceway in April and Kentucky Speedway in July.Now Blaney fans can pre-order the official 1:24 ELITE die-cast of his No. 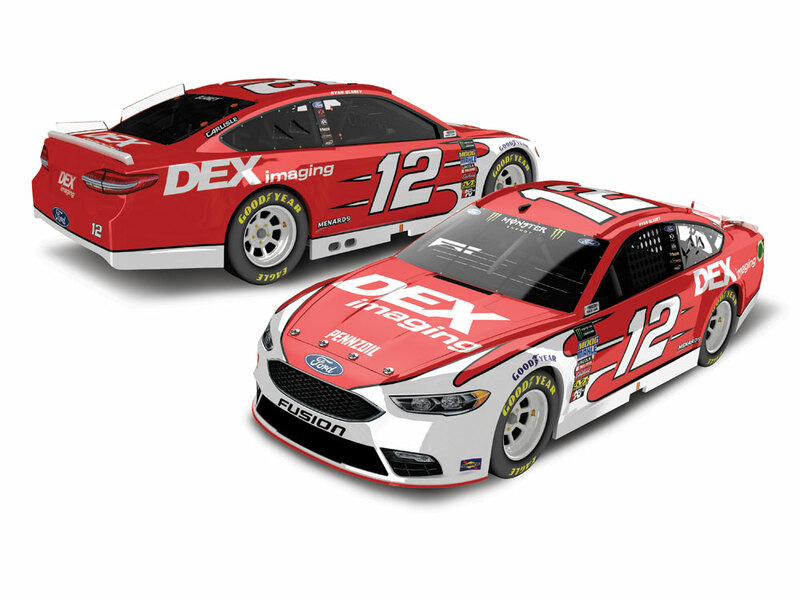 12 DEX Imaging Ford Fusion.